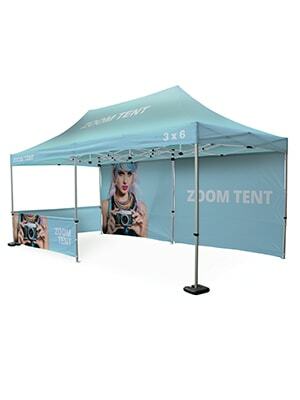 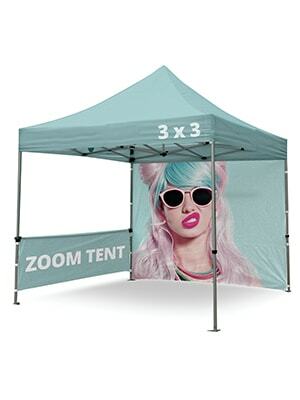 There’s plenty of room to shelter from the sun or rain underneath the Zoom Tent. 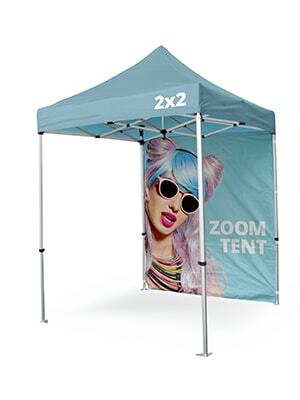 Made from lightweight aluminium, the Zoom tent is very easy to assemble and packs back down into a strong and sturdy wheeled bag. 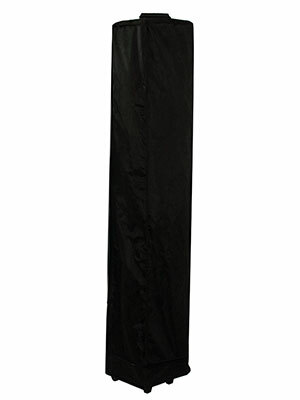 Withstands winds 13-18mph/21-29kmh approx. 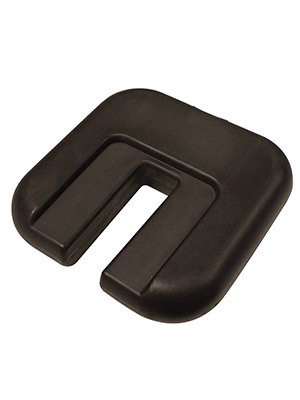 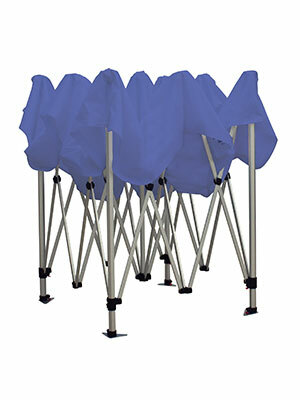 (4 Beaufort) when pegged with no sides and water bases; speeds vary depending on amount of sides and where tent is used.